Red April evokes Holy Week during a cruel, bloody, and terrifying time in Peru's history, shocking for its corrosive mix of assassination, bribery, intrigue, torture, and enforced disappearance - a war between grim, ideologically driven terrorism and morally bankrupt government counterinsurgence. Mother-haunted, wife-abandoned, literature-loving, quietly eccentric Felix Chacaltana Saldivar is a hapless, by-the-book, unambitious prosecutor living in Lima. Until now he has lived a life in which nothing exceptionally good or bad has ever happened to him. But, inexplicably, he has been put in charge of a bizarre and horrible murder investigation. As it unfolds by propulsive twists and turns - full of paradoxes and surprises - Saldivar is compelled to confront what happens to a man and society when death becomes the only certainty. 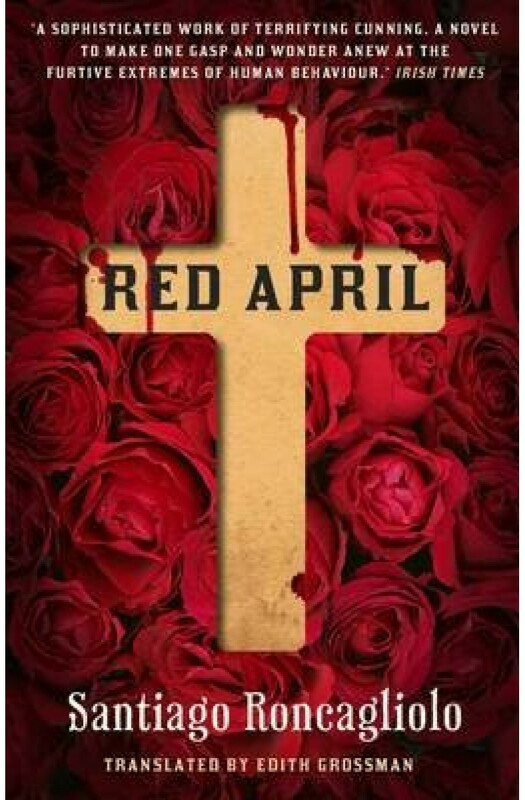 Remarkable for its self-assured and nimble clarity of style, Red April is at once riveting and profound.